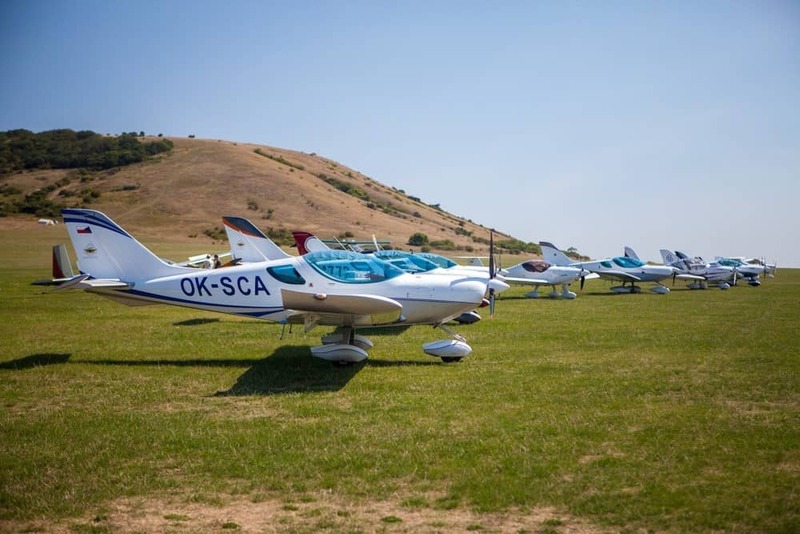 Following on from the scenic cross country flying, factory visit and aerobatic display of Martin Šonka on the first day of the PS-28 Cruiser Cup, Saturday saw the start of the main competition with two stages of navigational racing. The day was a huge success once again and saw the Italian participants take an absolute clean sweep of the prizes. 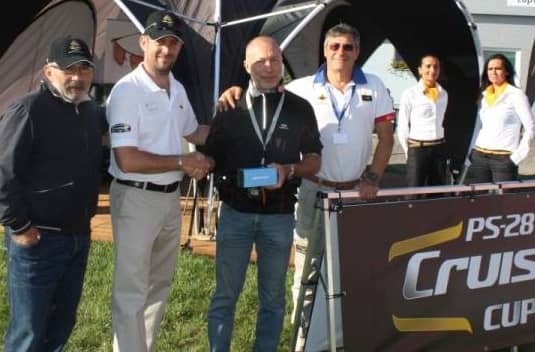 Czech Sport Aircraft is very pleased to announce that SportCruiser I-9728, piloted by Andrea Gambusera, was the overall winner of the 1st Annual PS-28 Cruiser Cup. I-8192 with serial number 07SC137 was the first ever SportCruiser to be imported into Italy back in 2007. 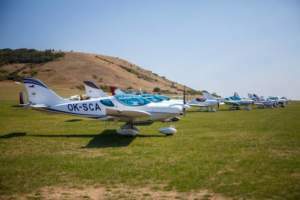 The aircraft has almost 400 flight hours and was purchased second-hand by Andrea Gambusera last year. 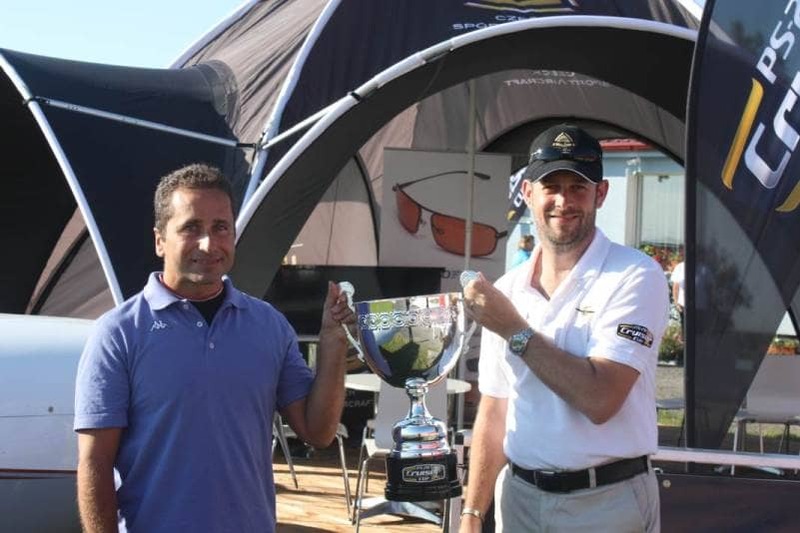 Andrea is an entrepreneur from the northern part of Milan and participated in the PS-28 Cruiser Cup alongside his partner Kamila Markovska. 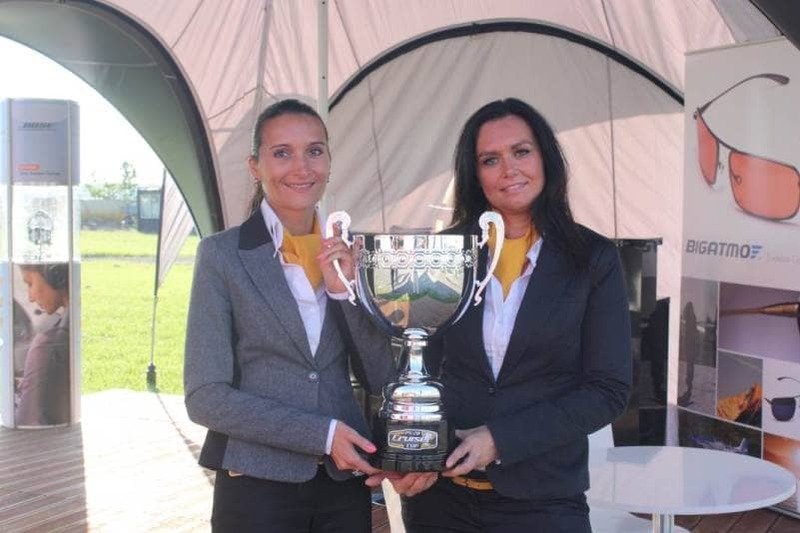 Once engraved with the name of the 2013 winner, the cup will move to Milan where it will remain with Andrea until the 2nd edition of the PS-28 Cruiser Cup in 2014.